​Learn anywhere, anytime. Our programs and certificates are also designed online for distance education. Virtual tutorials take place via Skype, wherever you learn in Australia or all around the world. At VLLC, we are committed to providing you with flexible learning options to suit your lifestyle. Students have the option of attending tutorials in either the Adelaide or Melbourne Centres and meeting tutors on line. Melbourne, the multicultural city of Australia, has over 4 million people - all of differing cultures and backgrounds. This multiculturalism gives countless opportunities to interact and learn. ​VLLC Melbourne Language School is located in Swanston Street, situated just near the Melbourne University (Tram Stop: Queensberry Street). ​This location offers an exciting cosmopolitan atmosphere and opportunity to make language come alive immediately. The city of churches and opportunity, Adelaide is an ideal area for studying different cultures. VLLC Adelaide is situated in Melbourne Street, North Adelaide. Its a short bus ride or walk from the city and local landmarks like Colonel Light, the Festival Theatre and the River Torrens are all within walking distance. Whether for business or pleasure, you can have fun learning your new language at VLLC Adelaide. 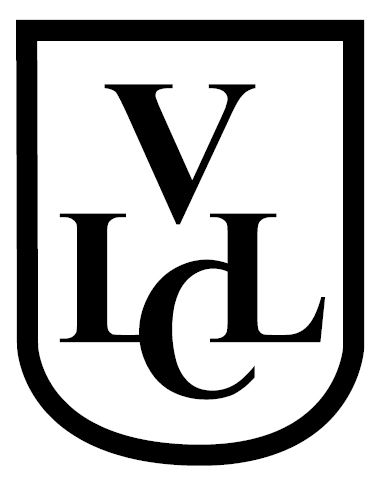 VLLC offer a comprehensive range of language courses with both on-line and in-house options available.